May these sunny-colored houses brighten your day. 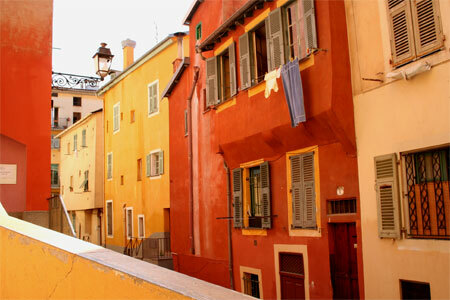 This one is taken in Nice. Has a really lovely old village.